Open Call: What Makes a Good WIP? 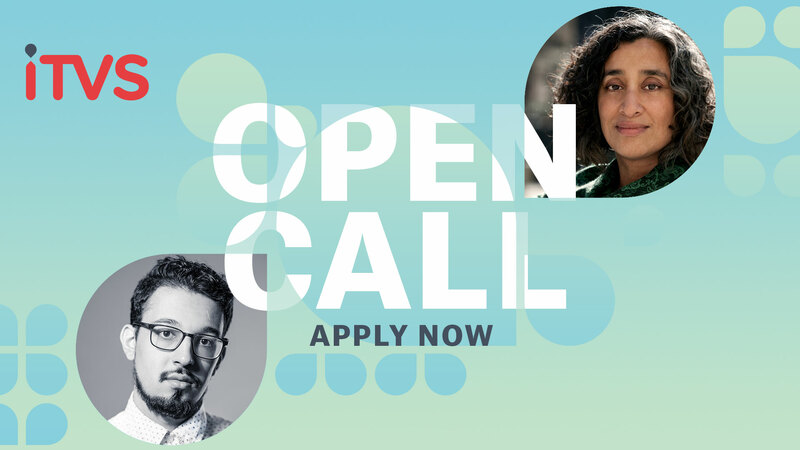 What makes a competitive work-in-progress sample for Open Call? 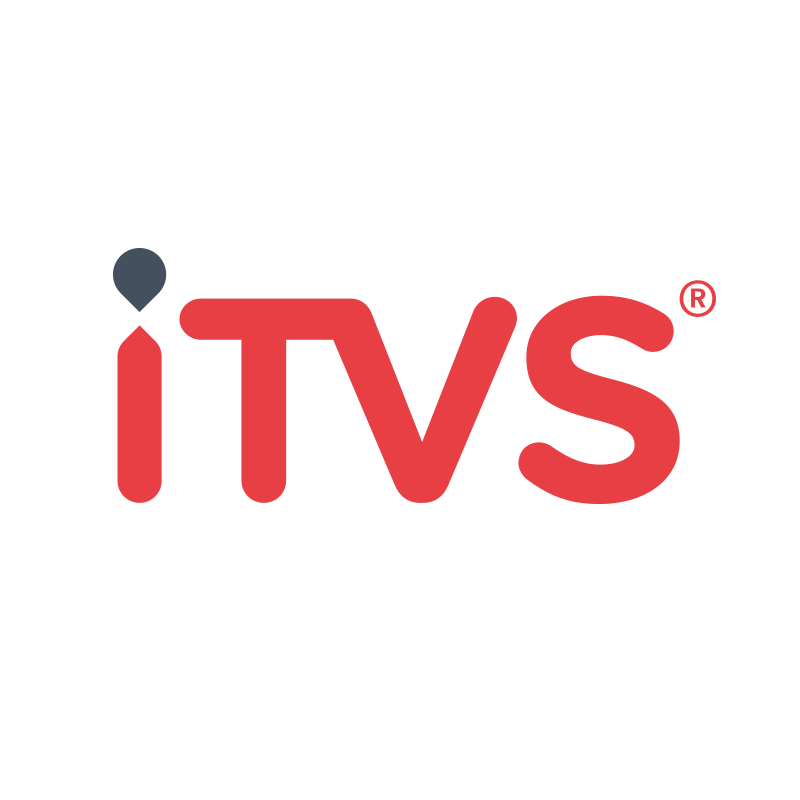 Join this live chat and online screening and chat to learn what ITVS is looking for and hear from filmmakers whose projects were recently green-lit by ITVS. The panelists will show selects from their works-in-progress and discuss their editing process. 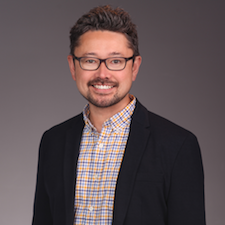 Presented by Michael Kinomoto, Supervising Producer for ITVS. Guest Speakers: Laura Green and Anna Moot-Levin (The Providers) and Jonathan Olshefski and Sabrina Schmidt Gordon (QUEST). 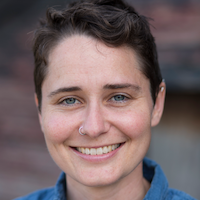 Co-Director, The Providers Laura Green is a documentary director and editor based in San Francisco. She has directed, produced and edited five short documentaries, which played at numerous festivals, including Palm Springs Shortfest, Aspen Shortsfest, Sarasota Film Festival, Mill Valley Film Festival, and Outfest. 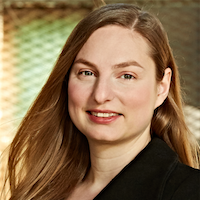 Co-Director, The Providers Anna Moot-Levin is a documentary filmmaker and editor based in Brooklyn. She has directed, produced, shot and edited three short documentaries, Still in Motion (2011), Well-Fed (2012) and Track by Track (2013). Track by Track premiered at the Slamdance Film Festival and is in distribution with Sproutflix. 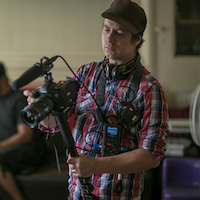 Director, QUEST Jonathan Olshefski is an artist and documentary filmmaker. QUEST is his first feature-length documentary. Olshefski strives to tell intimate and nuanced stories that honor his subjects’ complexity by employing a production process that emphasizes collaboration, dialogue, and relationship. 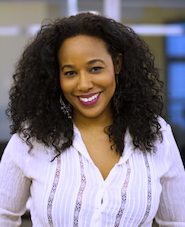 Producer, QUEST Sabrina Schmidt Gordon is an award-winning documentary filmmaker. She is the co-director, producer, and the editor of BaddDDD Sonia Sanchez, winner of Best Film Directed by a Woman of Color at 2015's African Diaspora International Film Festival.